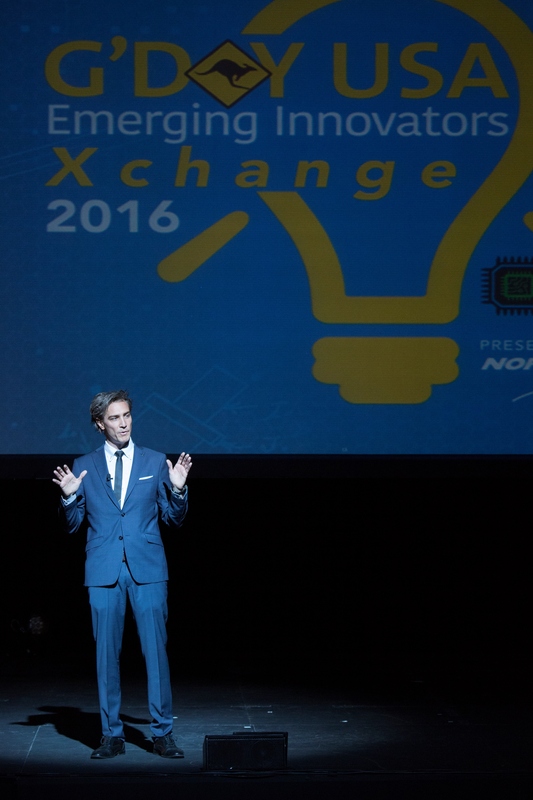 REDONDO BEACH, Calif., May 2, 2016 -- Northrop Grumman Corporation (NYSE:NOC) has partnered with G'Day USA to create the inaugural Emerging Innovators Xchange conference. 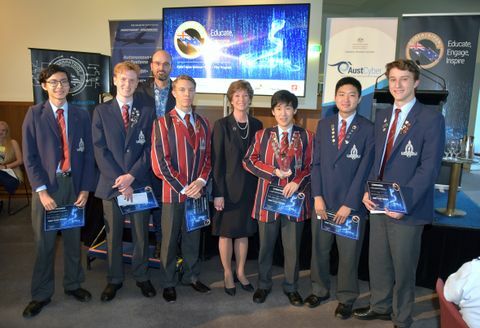 The unique, day-long forum featured Australian and American innovators and technologies from across industries. Its goal was to increase public diplomacy and global partnership through innovation. The event celebrated emerging entrepreneurial talent while addressing the question: What is innovation and how do we harness it? An awards ceremony also recognized impactful Australian innovators and was emceed by Gray Bright, anchor of "The Tomorrow Show." "Innovation is the new global diplomacy," said Mary Petryszyn, vice president, global strategy and mission solutions, Northrop Grumman. "Now, more than ever, our global partners shape perspectives and influence the solutions we develop to protect freedom and advance human discovery." Northrop Grumman's Australian headquarters are located in Canberra. 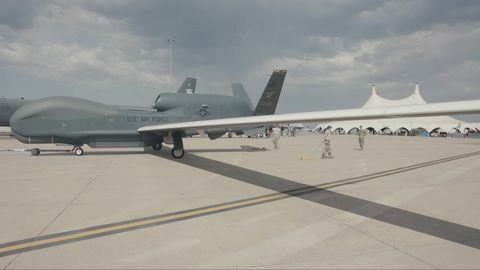 The company employs more than 400 people across Australia in support of numerous defense and civil programs, including the planned acquisition of the U.S. Navy's MQ-4C Triton unmanned aerial system by the Royal Australian Air Force. 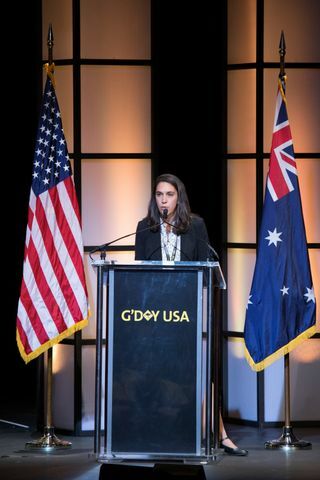 G'Day USA is one of the largest Australian public diplomacy programs in the United States. For more than a decade, G'Day USA has brought together industry leaders and key influencers in government, business, tourism, academia and the arts to successfully cultivate and enhance the AustraliaâUnited States relationship.